Let me tell you about Karl. Karl is your new client. He has worked with Nielsen for many years through the various roles he has had at several previous clients. Karl has recently relocated to a new country and as a result has a new Nielsen client management team. You are part of this new team and it is your objective to develop the fundamental skills required to ensure that Nielsen delivers the great client service Karl has come to expect. The fundamentals are your key to success both at Nielsen and with your clients. How you provide service to your clients will be just as important as which products you sell them, if not more so. During the opening video, the three main client needs were highlighted. The bullets under each of the client needs below represent the actions you need to take to deliver great client service. We will cover each of these in more detail throughout this course. Approximate time to complete each section is listed. - Focus on how you can help your client address their business issues. - Be curious about your client and their world. This is all about research. - Be collaborative - teamwork. - Listen more than you talk. - Understand your client's needs and expectations. - Open yourself to feedback. - Maintain confidentiality and integrity in everything you do. - Manage your time and priorities successfully. - Be simple, clear and concise. - Communicate effectively using the right tools. - Manage your brand and the Nielsen brand. 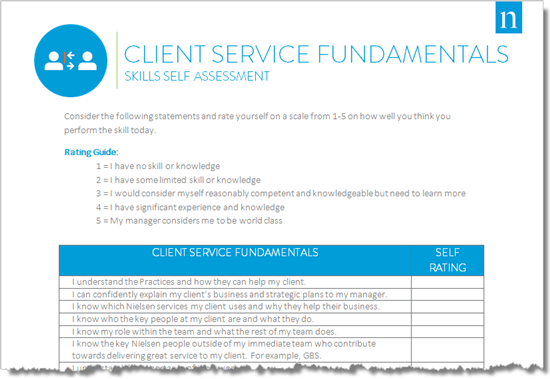 Download this worksheet to assess your client service skills. Based on your answers, identify three to five areas you would like to improve in. Plan to discuss these with your manager following this course, along with how you can develop these skills in your role. Use this worksheet to help with the discussion. How Will You Learn the Fundamentals? There are many ways to learn the fundamentals: Your manager, your peers, job aids, the Internet and, of course, this program! Throughout the rest of this program there will be links to job aids and websites that you can download and visit to expand your knowledge. 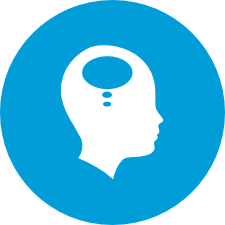 Watch for this icon, as it will highlight opportunities for you to apply the lesson to your job or to think about how the lesson affects your clients. 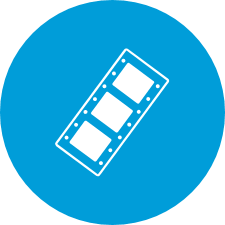 Sometimes you will also see the video icon, which indicates there is a video available on the page with tips and advice from your peers around the world. Here is the first video! In this video your peers will share their top tips for providing great client service. Focus on how you can help your client address their business issues. Be curious about your client and their world. This is all about research. Understanding the Practices framework is a priority to providing great client service. This is the "WHAT" in our WHAT + HOW equation. Think about your client's needs in terms of what their business issues are. What are the most pressing problems they are trying to solve and how can the Practices deliver a solution? Make sure you understand the Nielsen services relevant to your client and how you can present them, where appropriate, as solutions to your client's issues. Understand your role in the team and your objectives for success. Understand the full breadth of the Practices framework. To learn more about Practices, click to add the Understanding Practices tutorial to your learning plan. This tutorial takes approximately 30 minutes to complete. Your client’s perspective will be influenced by what happens around them, how they like to work, who influences them and who they influence. Understanding these elements will help you to meet their needs in ways that they will appreciate. Understand your client's business and industry and how your client likes to work. Consider Nielsen from your client's perspective - if you were them what would you want and expect? 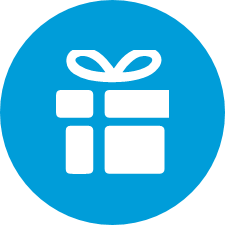 To learn more about creating outcome focused client engagements, click to add the Winning with Practices tutorial and the Know Your Client tutorial to your learning plan. These tutorials take approximately 45 minutes and 90 minutes, respectively, to complete. No one can deliver great client service alone; you have to work as a team, giving and receiving support. This is especially important if you are new to your role and/or working with a new client. Better understand the many views of the client's world. Deploy complementary skills to create enhanced collaboration. Develop enthusiasm and energy to create better outcomes. Build networks across Nielsen and your client's company to support your work. Your "team" will not always be just the people who work with your same client. Think about your team in a broader sense. Who else is important to helping you to provide great client service? Focus on building your network to broaden your definition of "team". One key to building a great team is to establish your network. Effective networking helps you to do your job better through creating a fabric of personal contacts who will provide support, feedback, insight, resources and information. Build outward, not inward - look to connect with new people. Go for diversity, not size. Try to know people with different skills and whose viewpoints are different from yours. Not every tie has to be strong. You have strong ties with the people you already know and who may be similar to you. You can build new ties to form a bridge to a world that you don’t yet walk in. These newer ties will strengthen over time. Use hubs, not familiar faces. Make contact with people who are already great organizational networkers - and ask them to connect you to someone who knows more than the people around you. Look to get introduced to the person you want to network with by someone you already know. Strengthen ties. Get to know your network. For more information on networking, check out this HBR Blog article, Three Mistakes to Avoid When Networking. Watch the video to see how our associates think our clients benefit from great teamwork. Great client service is about thinking of your client and their needs. Remember Karl, your (fictional) client? He is the European Marketing Manager for Nutri-Tea, a Ready to Drink tea brand for Global Products. Karl has business objectives to hit and needs Nielsen insights to help guide him to make the right decisions. He wants to be successful in this role and contribute to GP's success. 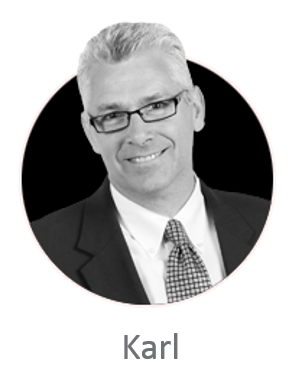 To help Karl you need to understand what matters to him and how you, your team and Nielsen overall can help him be successful. If you were Karl, what would you want Nielsen to know about what matters to you? Understand their needs and expectations. What does it mean to "really" listen? It means getting rid of your need to jump in and make the conversation about your agenda. Only when you really listen can you empathize with the other person. Empathy* demonstrates to the client that they are valued. Here are 10 tips for building empathy. Note how many of these relate to listening both in person as well as over the phone. Truly listen and don't interrupt. Provide positive verbal cues such as "yes," "very good" and "indeed" to help demonstrate that you are following the conversation, especially when you are on the phone. Tune in to non-verbal communication (in person/video only). Use eye contact to show the speaker you are listening. Remember that eye contact varies based on the cultural situation. Try to understand how they are feeling and what's important to them. Paraphrase* to convey that you have been listening and that you are actively internalizing the message. Focus on them - no interruptions (email, phone, etc.) Distracted behaviors tell the speaker you are not interested in their message. Smile and lean into the conversation. Give genuine recognition and praise. *Empathy - Empathy is the ability to identify and understand another's situation, feelings and motives. It's our capacity to recognize the concerns other people have. Empathy means "putting yourself in the other person's shoes" or "seeing things through someone else's eyes". *Paraphrase - Giving a brief restatement of the message you heard, especially the feelings conveyed, without conveying your own opinion about the topic. Have you ever told a story and known that the other person was not fully listening? What were the cues that tipped you off? How did it make you feel? Conversely, think of a friend who is a particularly good listener. What do they do to make you feel heard? During your next conversation with a client (internal or external) pay attention to how many times during the conversation you pause and really listen. To start understanding client expectations (what the individual client thinks will happen regarding the products and services they purchase), it is important to first understand the sources of their expectations. Client Satisfaction is the result of what clients think will happen (expectations) plus what clients think actually happened (perceptions). It is important to note that listening is the first step in understanding client needs and should happen without questions getting in the way of the client getting their message out. The next step is to dig deeper and really understand the client's needs and expectations. What you hear initially from your client may not be the full story. 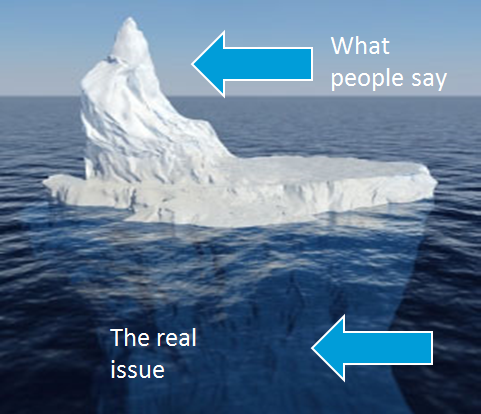 It is important to get to the real root of the issue to be sure that you understand how to solve the issue. This concept is often compared to an iceberg. The tip of the iceberg is easily seen. It is what people freely share with you. The base of the iceberg is hidden beneath the water. It represents the real issue and is not easily understood without good questioning techniques by the listener. "open-ended"* rather than "closed-ended"*questions. Open-ended questions allow for a wide range of responses. For example, asking "How did you like the report?" will evoke a more detailed response than "Did you like the report?" (which could be answered with a simple "yes" or "no"). Consider this question pair. *Open-ended: questions beginning with what, how, when, where, or why. They are used to elicit more information and cannot be answered with yes or no. *Close-ended: questions beginning with do you, can you, have you, or will you. These questions can be answered with yes or no and are best used to obtain or confirm facts. Click each question to see Karl's response below. Feedback is more than just useful, it’s essential for making sure that Nielsen understands and meets our clients' needs. By requesting and receiving feedback you will better understand your client’s perspective and what really matters to them in order to adapt your approach and deliver client service excellence. Be open to feedback. Feedback is invaluable in helping you in your development. Feedback is a gift. Tips to help you ask for and receive feedback. Identify the skill you want to explore or improve and assess your own performance to start the process. Identify someone whose opinion you respect and who will see you in action. Be specific and ask for suggestions for improvement only. Make the request before the event. Follow up as soon as possible after the event so that it is fresh in their mind. Follow through on suggested improvements. Relax and breathe - remember this is a gift for your development. Like Nielsen values, be open to the feedback. Avoid defensiveness and don't try to justify your actions, just listen. If you don't have enough details, clarify your understanding of the feedback. Summarize your understanding of the feedback. Take time to understand and think about what you heard. Check out your planned actions with the person who gave you the feedback. After completing this course, think about what skills you would like to improve and who you can ask to give you feedback. Click here for a worksheet to guide you in this process. Watch the video to hear advice from your peers on how to make your client feel valued through building the relationship, listening to their needs and treating them as individuals. Maintain confidentiality and integrity in everything you do. Manage your time and priorities successfully. Be simple, be clear, and be concise. Communicate effectively using the right tools. Manage your brand and the Nielsen brand. Impartiality - Be influenced by nothing but your client's interests. Tell them the truth. Thoroughness - Accept business only at a price permitting thoroughness. Then do a thorough job, regardless of cost to us. 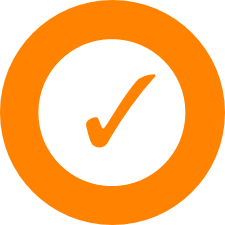 Accuracy - Watch every detail that affects the accuracy of your work. Integrity - Keep the problems of clients and prospects confidential. Divulge information only with their consent. Economy - Employ every economy consistent with thoroughness, accuracy and reliability. Price - Quote prices that will yield a fair profit. Never change your price unless warranted by a change in specifications. Delivery - Give your clients the earliest delivery consistent with quality - whatever the inconvenience to us. Service - Leave no stone unturned to help your clients realize maximum profits from their investment. 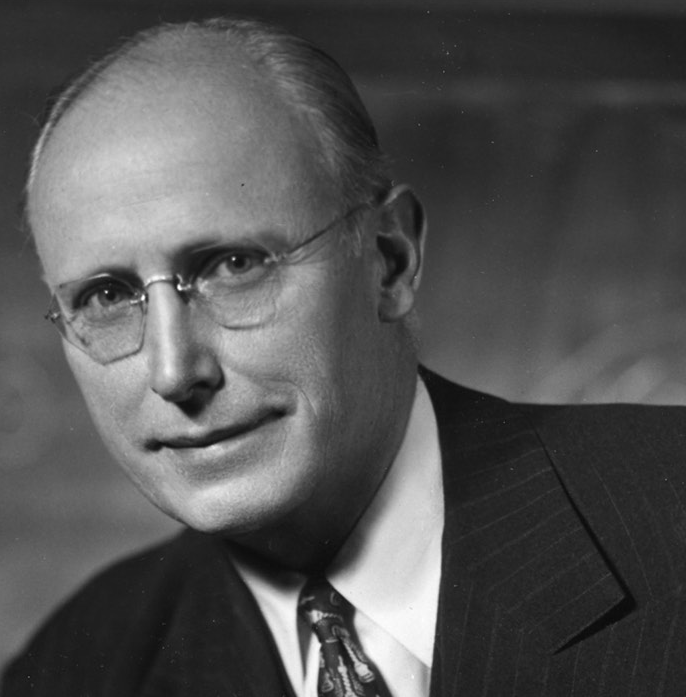 Watch the video to hear Art Nielsen Jr. discuss the importance of integrity in all we do at Nielsen. Click this link to visit the Compliance and Integrity page on Nielsen Now. The equation above simply means doing what you say you are going to do, when you say you're going to do it. This gives you a perfect 1:1 Say/Do Ratio. So how can you achieve this? How can you improve your Say/Do Ratio? Write the plan down and share the plan. When you are going to change the plan, inform your team/client and tell them why. Manage your priorities better. Are you focused on the most important and most urgent work? 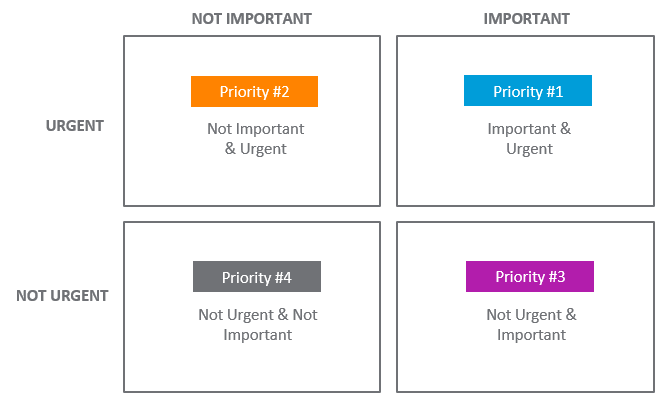 Prioritization can help you manage your priorities successfully and have a high Say/Do Ratio with your clients. When prioritizing there are two things to consider, how important is the task and how urgent is the task. Stephen Covey, author of ‘The Seven Habits of Highly Effective People’ popularized the concept of a Time Management Matrix. The matrix advocates the use of four quadrants to determine the tasks you “need” to do and deciding what should be made a priority. This is a helpful way of analyzing everything on your "to do" list and planning how you spend your time. The vertical axis deals with urgency (time or politics). 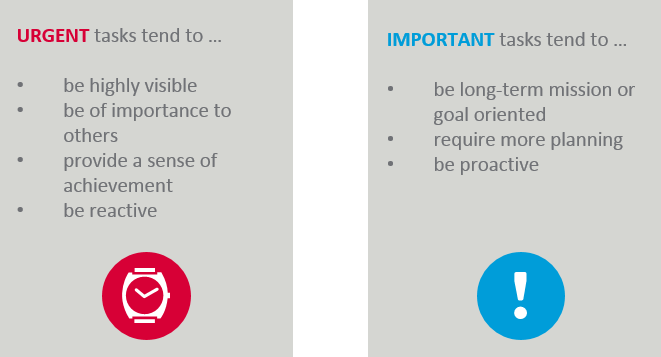 The horizontal axis deals with how important the task is to the accomplishment of your objectives or impact on the organization. Click on each quadrant below for a description. 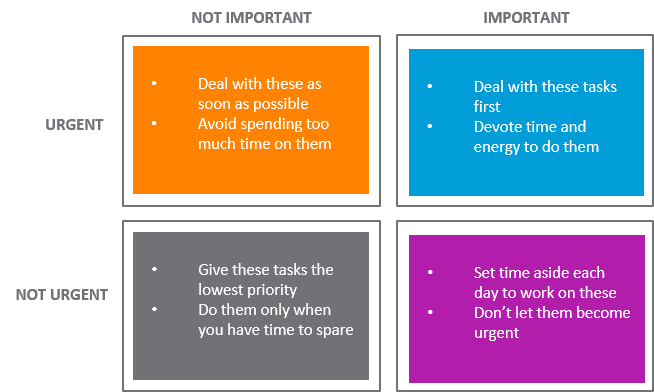 Once you have prioritized your tasks according to the Importance/Urgency matrix, use the below guidelines to provide further direction on how to manage your prioritization strategy. How does your "to do" list look? Are you struggling with too many priorities? Use this worksheet to plot your work into the priority matrix grid. For more guidance on time management refer to the Harvard Manage Mentor Time Management program on My Learning Network. Today is a busy day! Review each of the activities on your "to do" list for today and think about what priority they should be given based on the guidelines reviewed on the previous slides. Drag each activity into the correct priority quadrant and then click submit. Client requests should be given high priority amongst other priorities, but considered against other objectives. 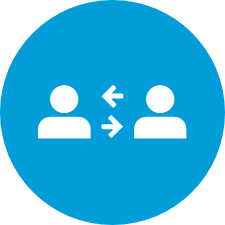 Work with your manager to balance requests between different clients to ensure all tasks are successfully completed. 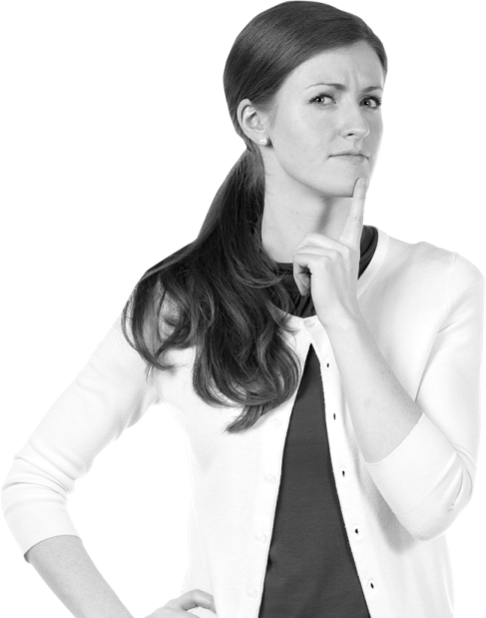 Understand your client's expectations through the briefing process used in your team. Clearly and simply state the information that you need from your client to be able to meet the client request. Probe directly about client's underlying concerns so that you understand what needs to happen to meet their needs. Confirm project scope, what you will deliver and when you will deliver. Keep updating your client so they know that you are on track and manage any changes to the agreed plan. What we do can be complex, confusing and very detailed. Sometimes we make the mistake of communicating this complexity to our clients when what they need is a simple, clear and concise explanation or recommendation. 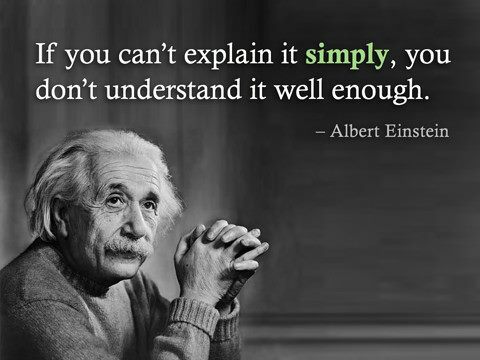 Being simple can be difficult to do as you really need to understand the issue and what is important. It is critical for your success in working with your clients that you are simple, clear and concise in your communication. SCQA is a storytelling approach to help you build a compelling story for your client and structure your communication in a way which will help you to be simple, clear and concise. Click on each level of the SCQA pyramid to learn more. Below is an example of using SCQA with an issue that is facing Karl and his Nutri Tea brand. Click on each section to reveal the SCQA story. Match the SCQA step with its appropriate text. Note: Drag and Drop are randomly shuffled, pay attention to the terms on the left. Delegate some of my work to deliver the analysis to Karl on Wednesday, one day ahead of schedule. 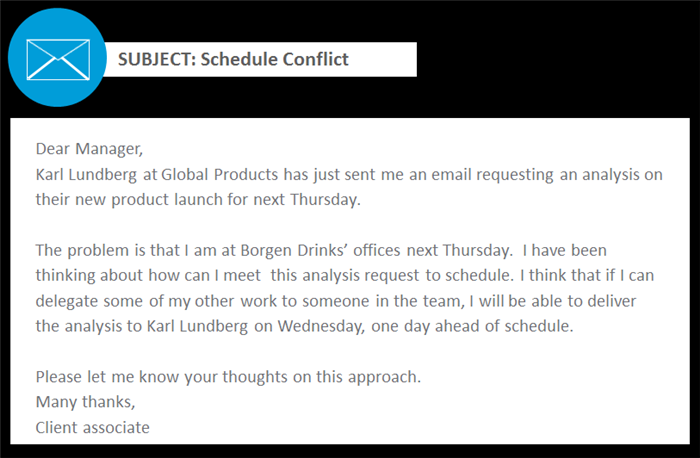 I am at my other client, Borgen Drinks, offices next Thursday and so will not be able to deliver the analysis nest Thursday. Karl Lundberg at Global Products has asked for an analysis on the new product launch for next Thursday. How can we meet Karl's request to schedule? SCQA - When Can I Use This Approach? 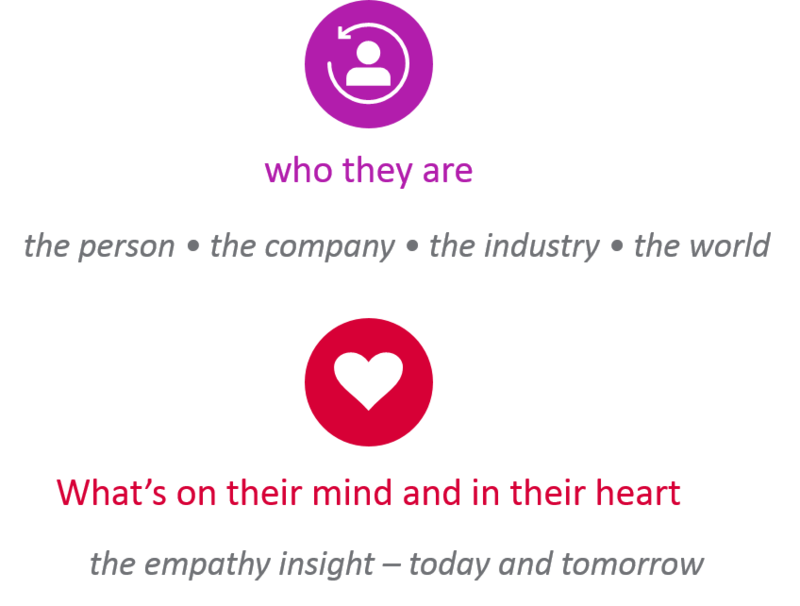 You can use this approach in all your communications - with clients and internally at Nielsen. 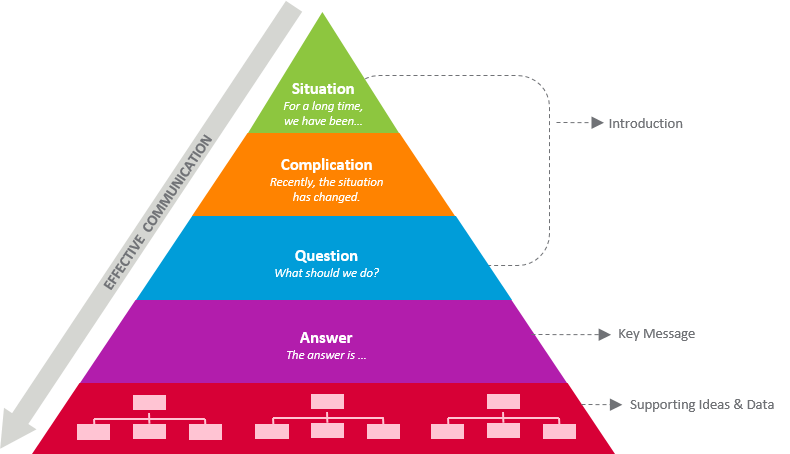 You do not need to use the titles of Situation, Complication, Question, Answer, just structure your communication in this way. For example, following on from the previous exercise you may have sent your manager the following email. We all have our preferred style of communicating thoughts, ideas and actions at Nielsen, but do we use the best tool to build relationships and communicate effectively? Many of us have a tendency to use email when communicating with our clients. But is email always the best option? 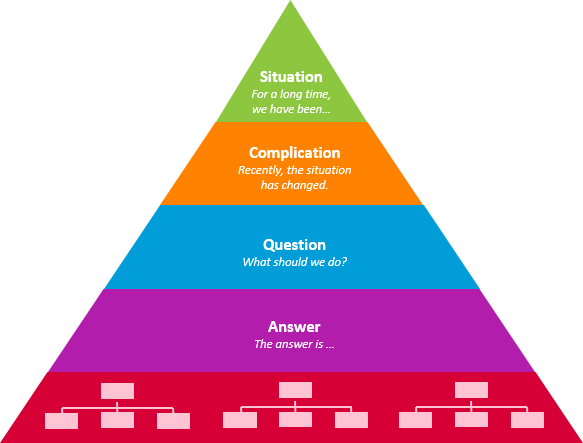 Consider if email or instead another communication tool should be used in each of the situations below. ...respond to a question from Karl on the recommended approach to his business issue. ...ask a simple question on the project brief. ...follow-up from a meeting to confirm the plan and next steps. ...tell Karl about a delay on a project. So, before you send another email, ask yourself if it is the right thing to do or you are doing it because it is easier than making a call? Don't pass up on an opportunity to pick up the phone and build the relationship with your client! Click here to download the above information to keep as a reference and click here for an additional article on the subject. Use a mix of communication channels with each person in your network; Change things up! Consider your client's preference for one way of communicating over another. Telephone calls can provide most of the information obtained face-to-face and allow give and take. Roll over each 'i' below to know more about communication tools. Didn't sound pleased to hear from him. Took a long time to pick up the phone. Our phone is always on voicemail. Our voicemail message was out of date and didn't say when we would be available or give an alternate contact. We didn't return his messages. When he did get to speak with someone at Nielsen, we weren't the person that he needed to speak to and all we did was take a message instead of offering to help him. Didn't respond to an email for several days. Replied to his email in haste with a not so professional answer. Didn't read the email thoroughly and gave an incomplete response, causing further delay. Do you think these behaviors would make Karl feel valued? Think about how you have been working. What would your clients say? Would they feel valued? Click here for a document that outlines all of the communication tool guidelines to follow to build excellent client service skills. Watch the video to hear advice from your peers on best practices for creating effective emails. Click here to read a story about the Nestle Team and how they got creative to keep the communication channels open and strengthen the relationship with their client. All Nielsen associates are free to participate in social media via personal accounts if they choose to do so. Please be aware that inappropriate and/or off-policy posts on a personal account can reflect negatively on the Nielsen brand itself as a public company. Always use your best judgement when posting and follow the guidelines. These guidelines detail what is the "right" and "wrong" types of content to post. Don't post anything that is questionable and violates this policy. Never disclose confidential information (as defined below) about Nielsen. Below are best practices and guidelines for personal social media accounts. For more details click here to go to the full policy on Nielsen Now. Adhere to the Nielsen Code of Conduct and other applicable policies. Never post about clients or client-related information. Never include descriptions of client work within your personal social media account profiles. Do not engage with clients using personal social media accounts. Never post sensitive or confidential information regarding Nielsen. Never post from a personal social media account as an "official" Nielsen spokesperson or expert. Be aware of the permanence of what you post to personal accounts. Remain professional; do not use ethnic slurs, personal insults, or other obscenities. Act responsibly, be truthful and accurate with all postings. Associates are encouraged to share "Nielsen insights" that are publicly released with their personal network. Disclaimers must be used when making an original post about Nielsen-related content. You can learn more about creating a client centric meeting agenda in the Know Your Client tutorial. Every meeting is an opportunity to build your relationship with your client and prove your credibility and competence, thus increasing the client's confidence in Nielsen. Meetings are also an opportunity to expand your network. 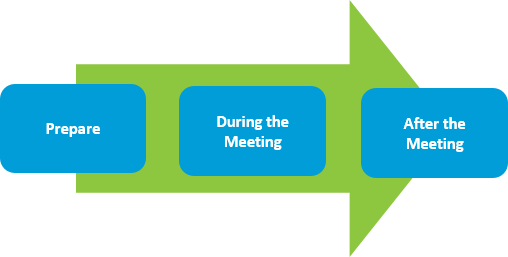 Click each of the three phases of the meeting process for more information. Watch the video to hear advice from your peers on best practices for conducting productive client meetings. Why do we work on-site at our client's offices? Working on-site helps both the client and Nielsen better understand and address business issues to create successful outcomes. 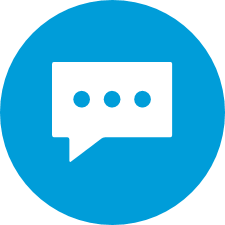 Your priority when you are on-site is to actively engage in conversations to fully understand your client's business issues and how Nielsen can help. Consider the points below as to why might Karl want to have associates from Nielsen working on-site at the Global Products office, and then click here to review some tips to make your time on-site more effective. Client understanding - Nielsen will be able to better understand GP's business issues and priorities. Business context and relationships - Nielsen can build relationships with a broad range of GP associates to get a good perspective of what matters to GP's business. 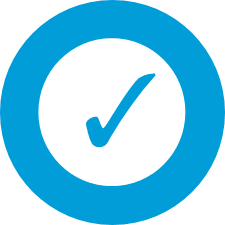 Timely - Easily accessible to answer questions and do urgent analysis. Did you know it takes only three to five seconds for someone to form a first impression of you or of the company? While you might wish that opinion were based on your intelligence or experience or proven performance, most studies show that first impressions are shaped by what can be seen or heard in those initial few seconds. What impression are you creating? Take a few minutes to think about the impression you give and that Nielsen gives. 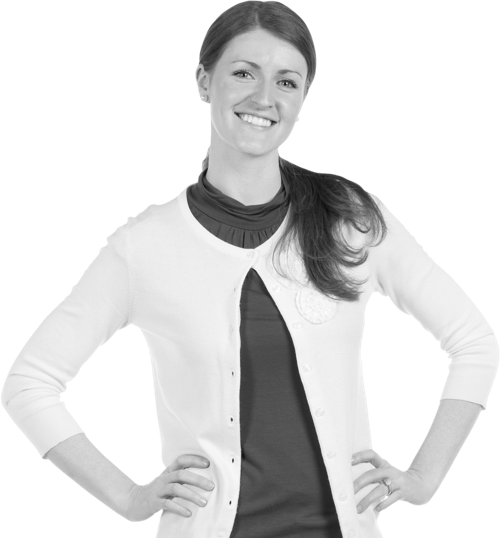 Does your image project the impression that you are competent, confident, trustworthy and approachable? Or, does your image tell people you're stressed, indecisive, overwhelmed and/or unreliable? What does Nielsen's brand image portray? Harvard Business School social psychologist, Amy Cuddy, has studied first impressions and found that when meeting someone for the first time, we form not one impression, but two. “We’re judging how warm and trustworthy the person is, and that’s trying to answer the question, ‘What are this person’s intentions toward me?’ And we’re also asking ourselves, 'How strong and competent is this person?’” states Cuddy. Her research shows that these two traits, trustworthiness and confidence, account for 80 to 90 percent of first impressions. Enhance others' perception of you. Inspire confidence in your abilities. Exude friendliness, approachability and likeability. How Can You Change/Improve Your Image? Now that you have thought about your professional image, read through the following five tips and determine ways you can change/improve your image to project a more positive first impression. Click each 'i' below for some tips to change/improve your image. Your company's brand image is basically shorthand for what your company is all about to your audiences. Your corporate brand creates a belief about what your company delivers. Powerful and consistent branding has a unified look, recognizable image and concrete core value messages that communicate key aspects of who your company is and what it is doing. Think about what Nielsen's brand is communicating to our clients. Talk with your manager about the specific guidelines you need to follow when putting together information for your client. And don't forget, Nielsen has a robust Marketing site on Nielsen Now that is your one-stop shop for all Nielsen templates (email signature, presentations, proposals, business cards, etc.) as well as brand guidelines. Putting Your Skills Into Action! In this program, you have learned the important skills to deliver great client service; help your client meet their business objectives, feel valued and feel comfortable with Nielsen. You have met your new client, Karl, and tried to understand what is important to him and how we can understand his needs to help him meet his objectives and deliver excellent client service. 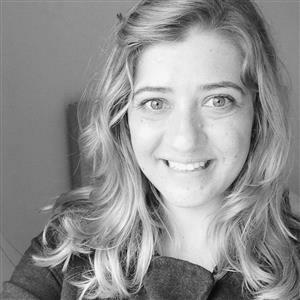 Click here to see an example of how pulling all of these skills together really paid off for one Nielsen associate - Annelie Eksteen! Review the Client Service Fundamentals Skills Self Assessment that you completed at the start of this course. Based on what you have learned in this program, which areas of client service do you now think that you need to focus on? Consider how you will improve these skills and work with your manager to create a plan for your development. 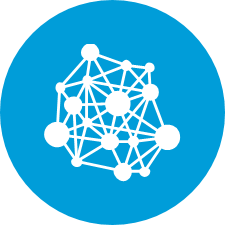 Regularly access My Learning Network to find new learning resources to help you develop your skills and your career at Nielsen.